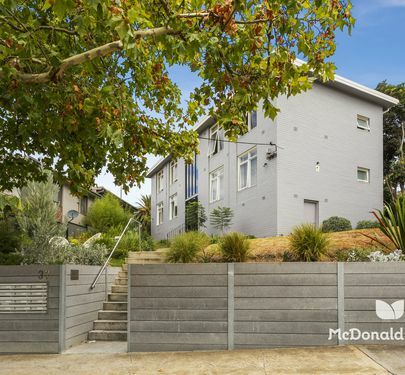 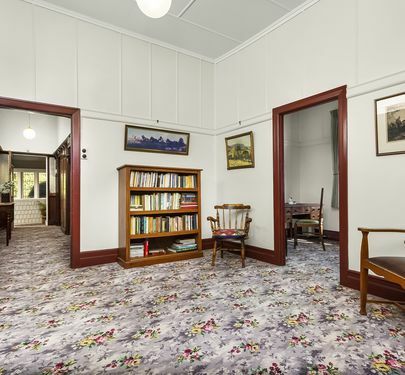 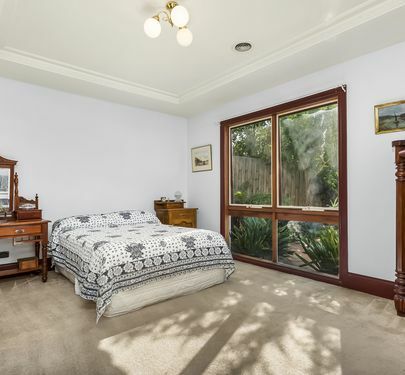 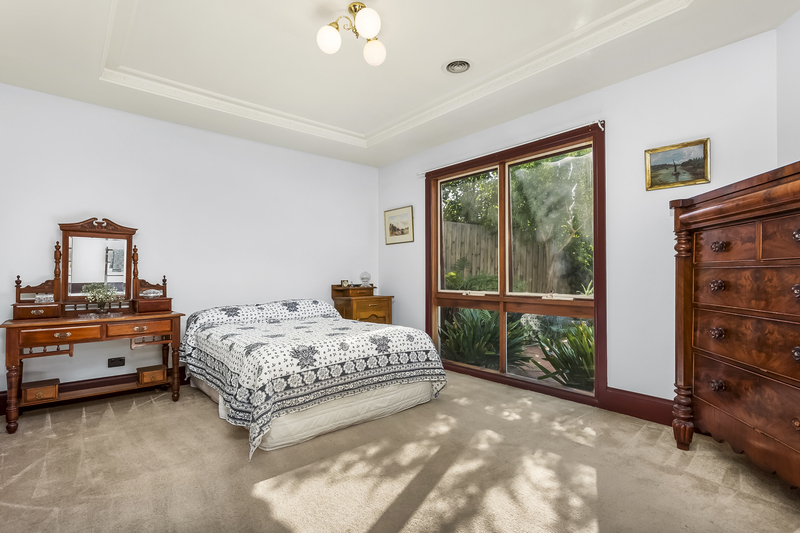 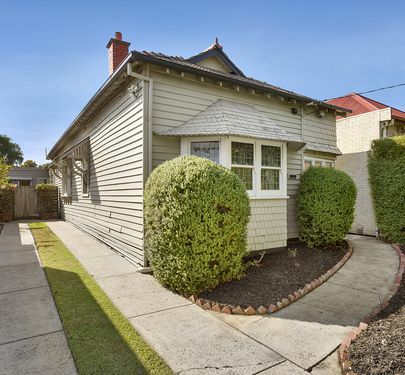 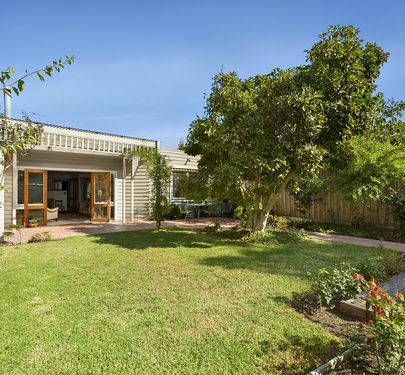 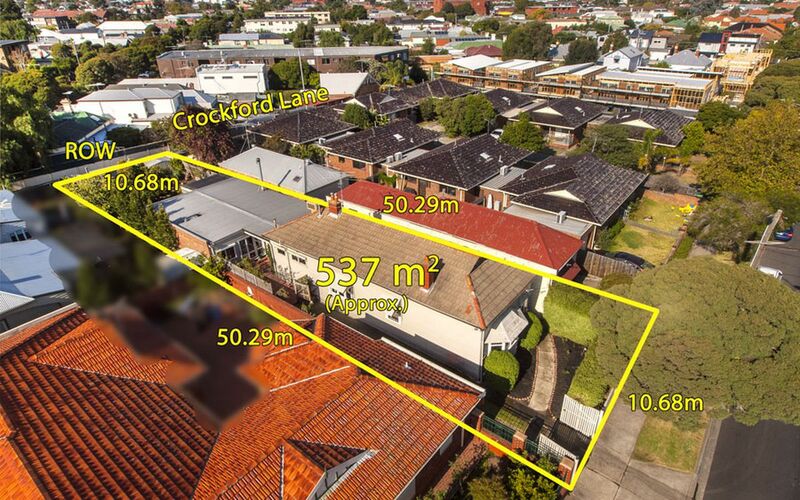 Hidden behind a high lush hedge, this historic weatherboard located on a significant 537sqm block (approx. 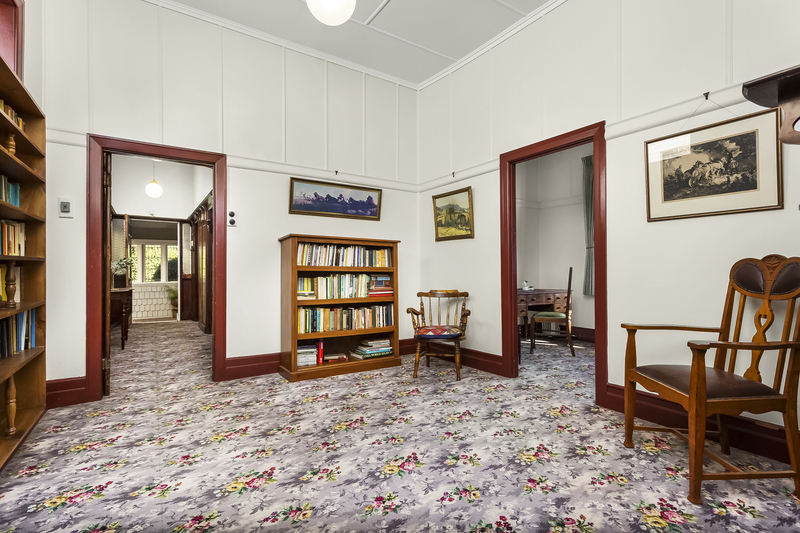 ), and retaining many of its period characteristics, features timber panelled entry hallway, sitting room boasting original lead-light windows, three bedrooms, master with en-suite and WIR, lounge/library, sitting room, bathroom, extended dining, laundry, sizeable kitchen accessing courtyard garden and family room opening out to a rear garden with covered terrace. 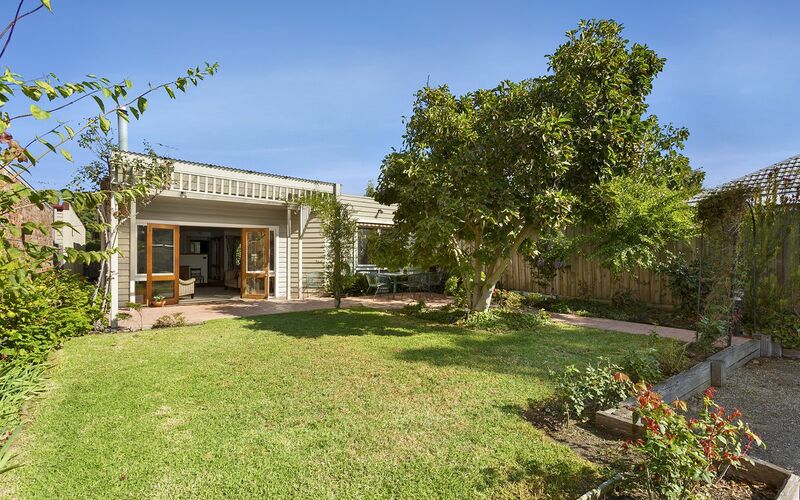 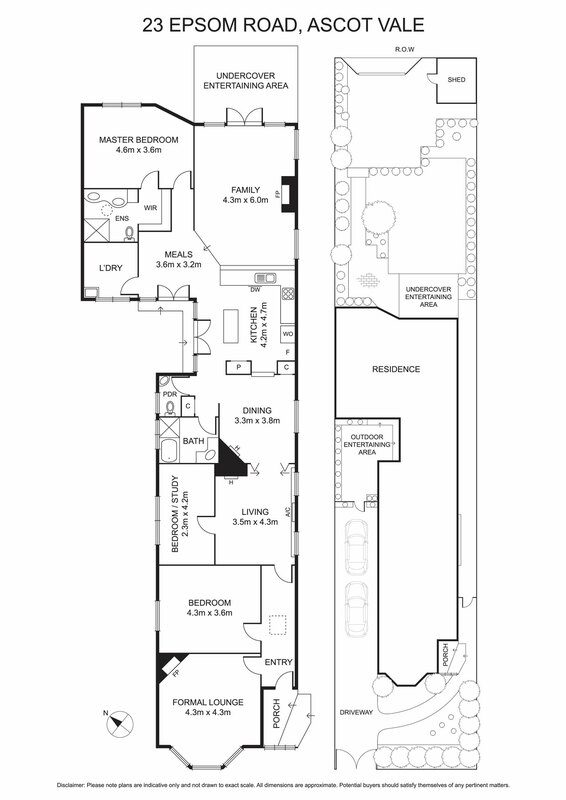 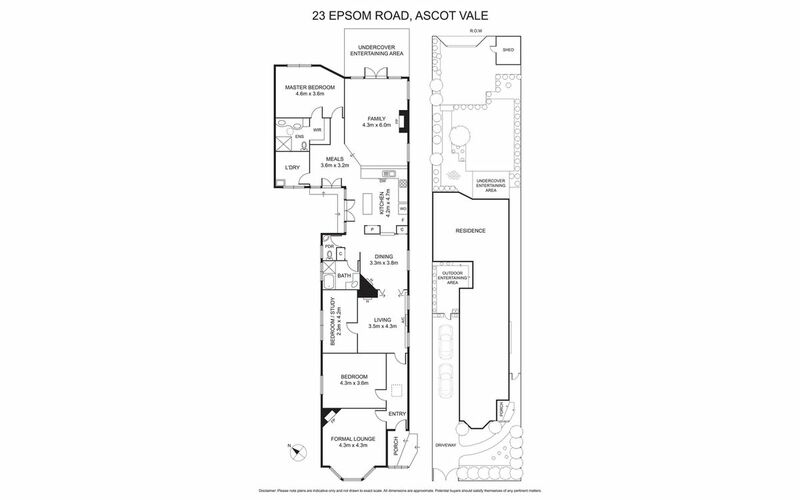 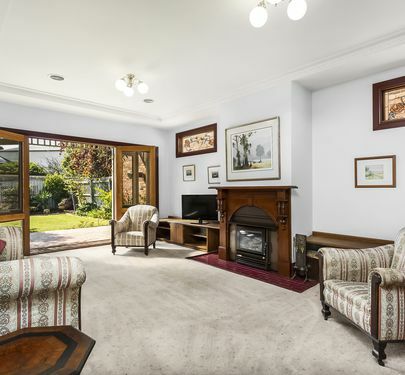 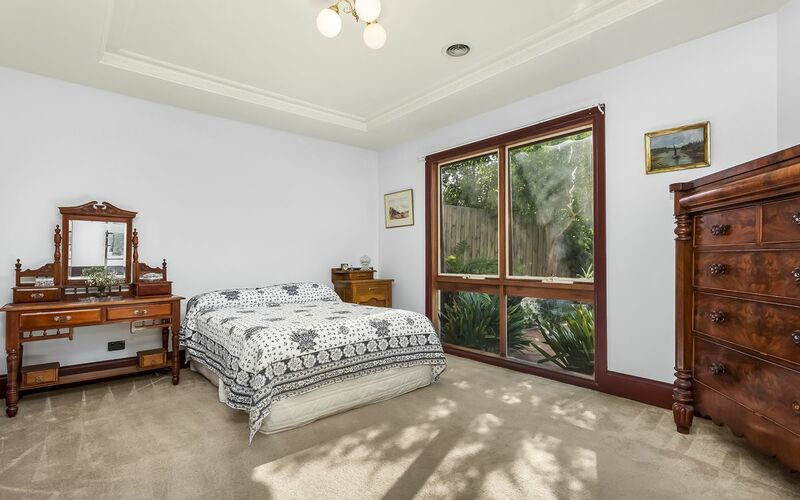 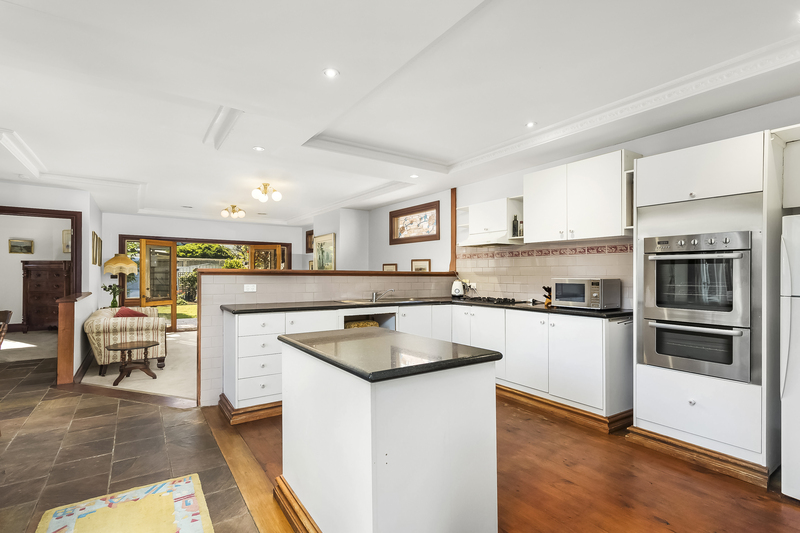 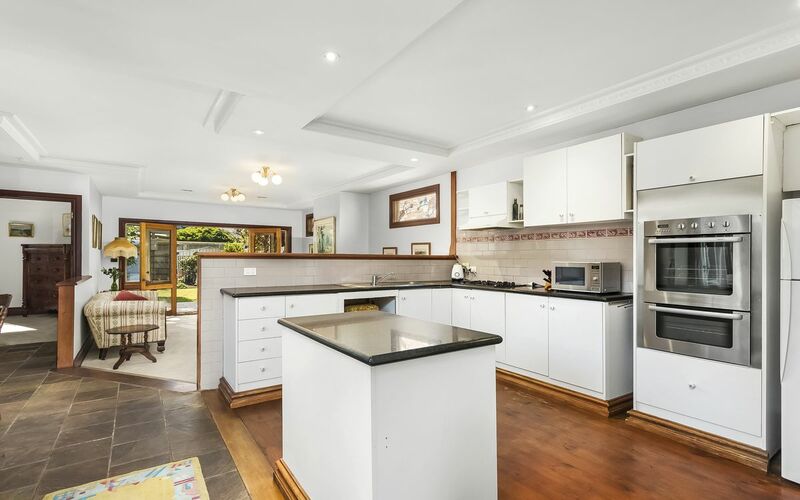 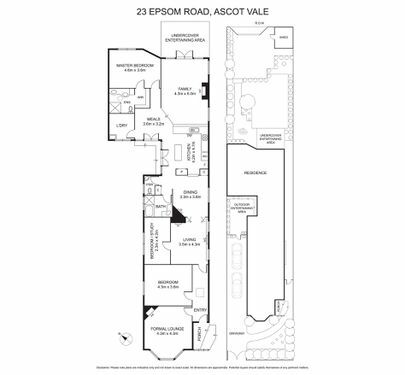 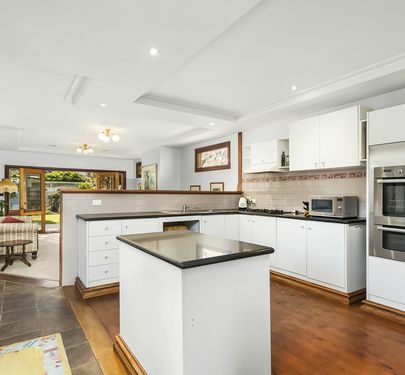 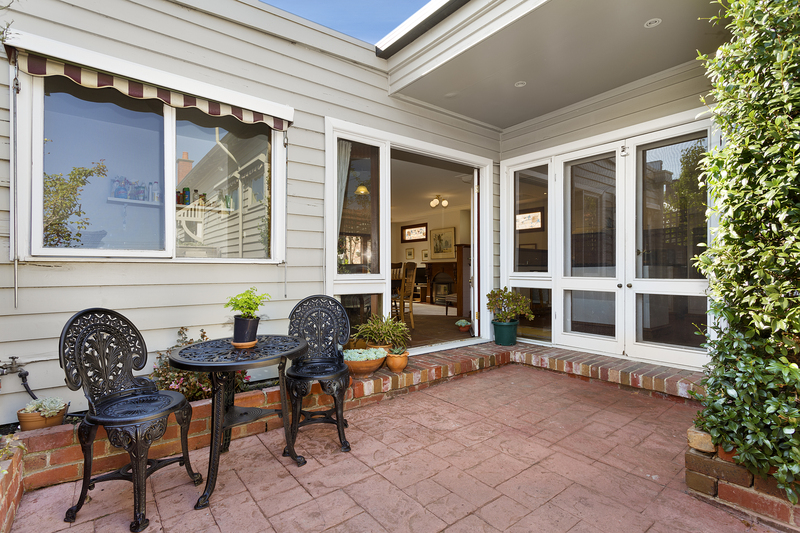 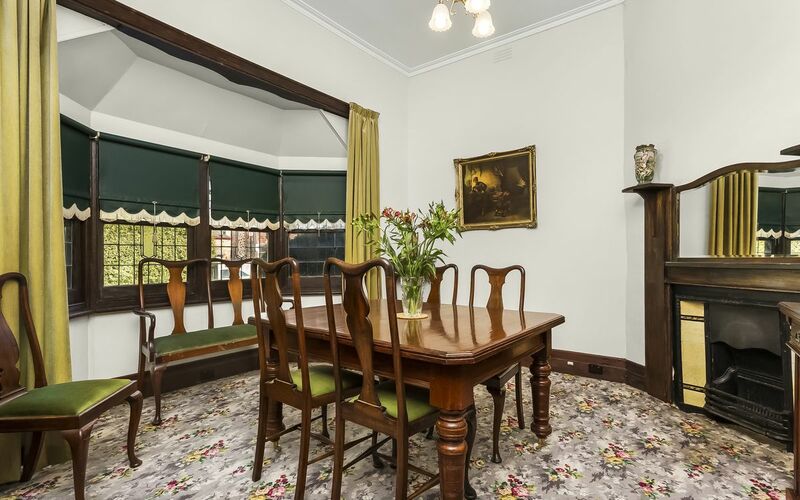 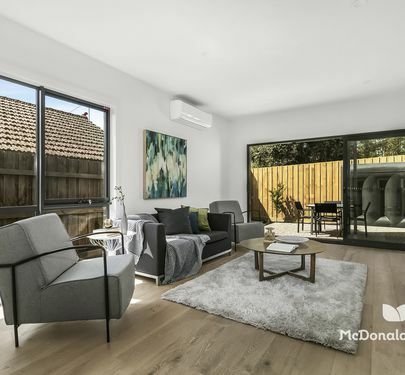 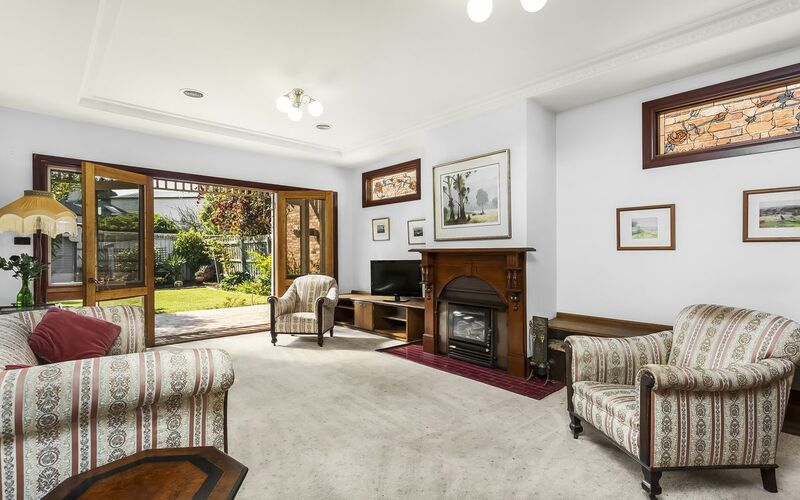 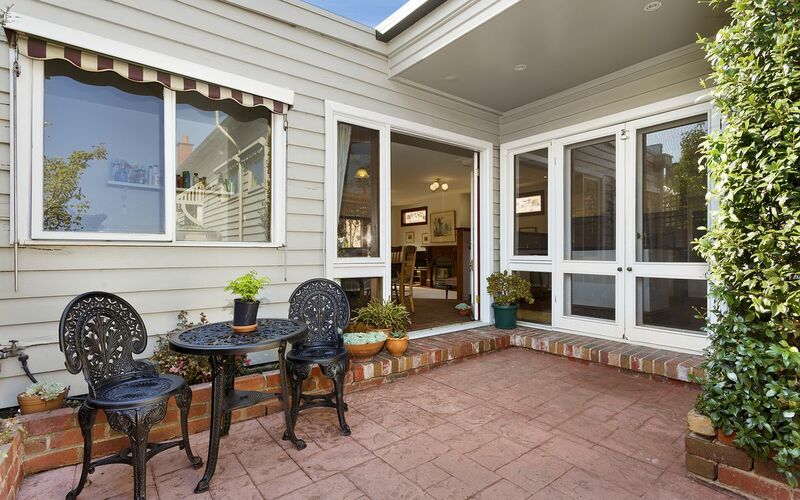 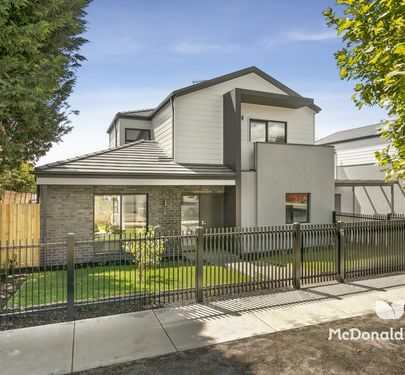 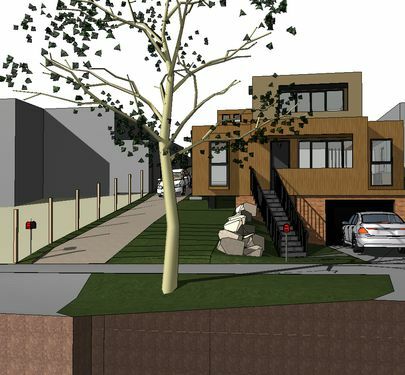 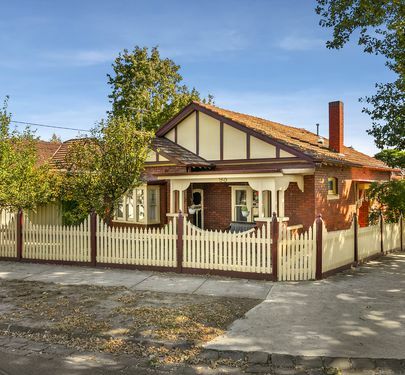 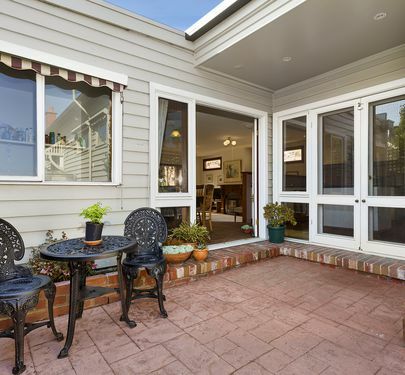 Ducted heating and air conditioner complete this much loved family home. 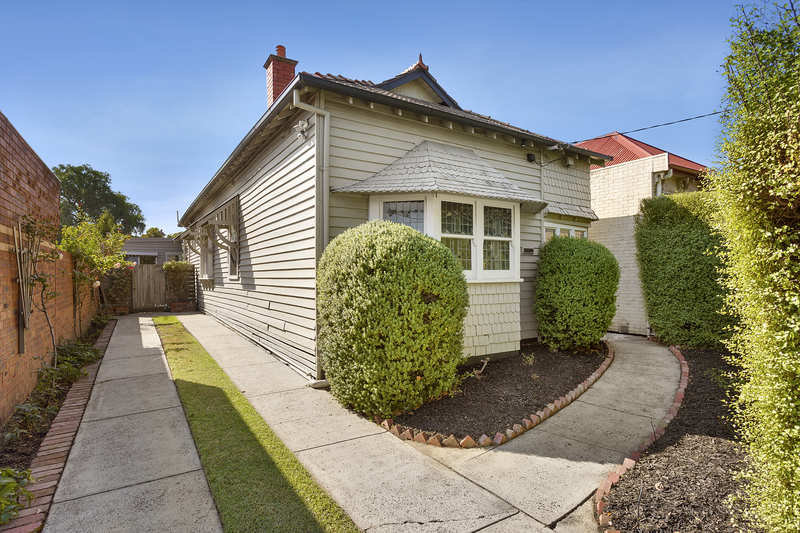 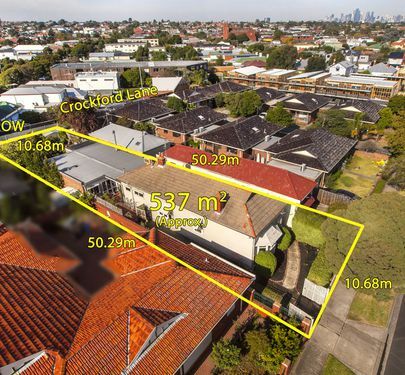 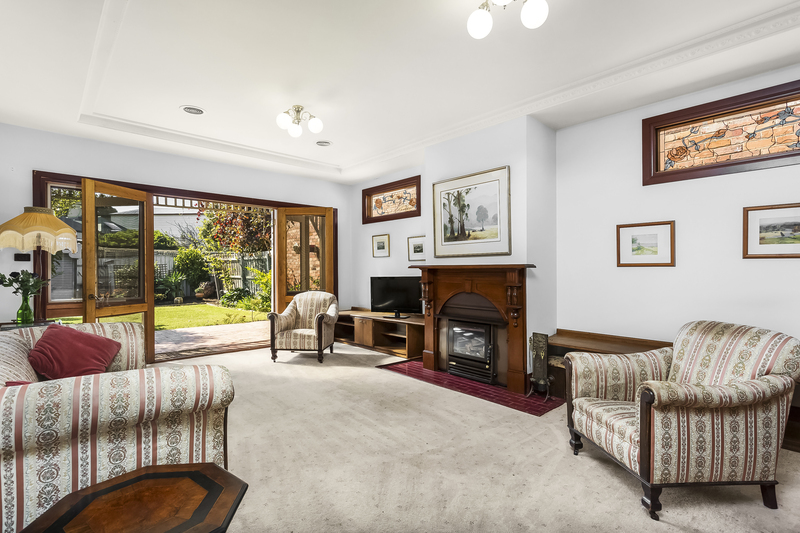 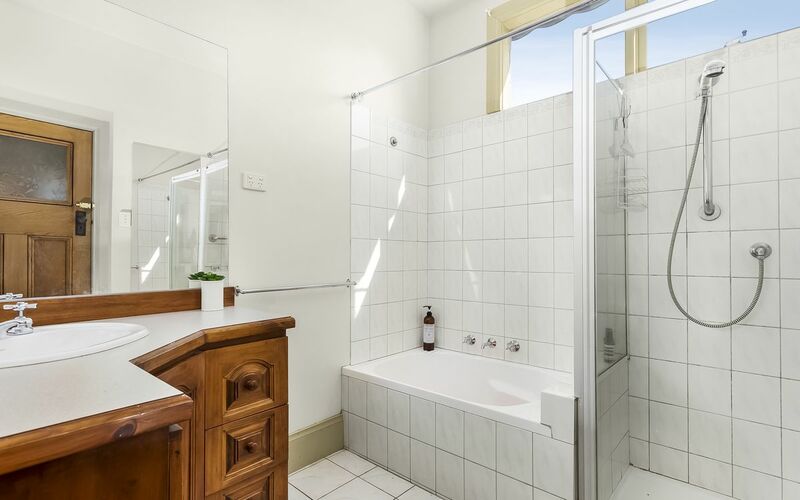 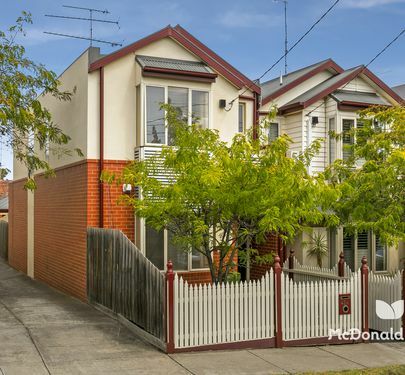 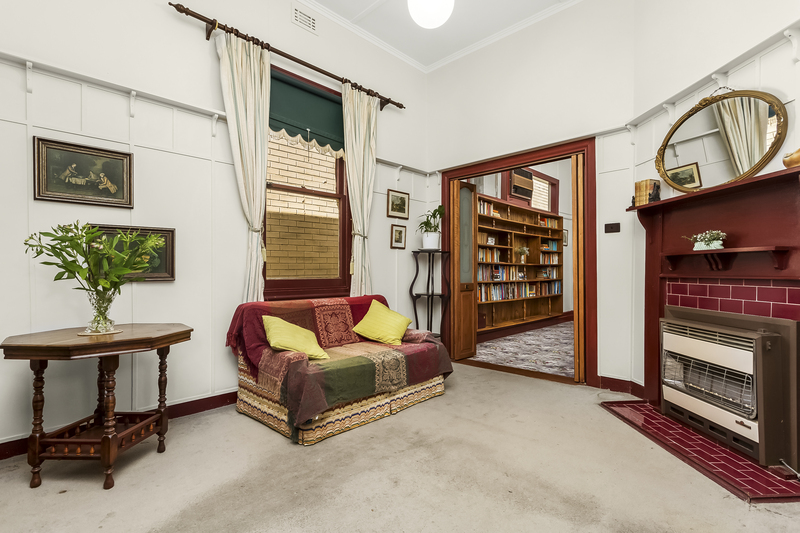 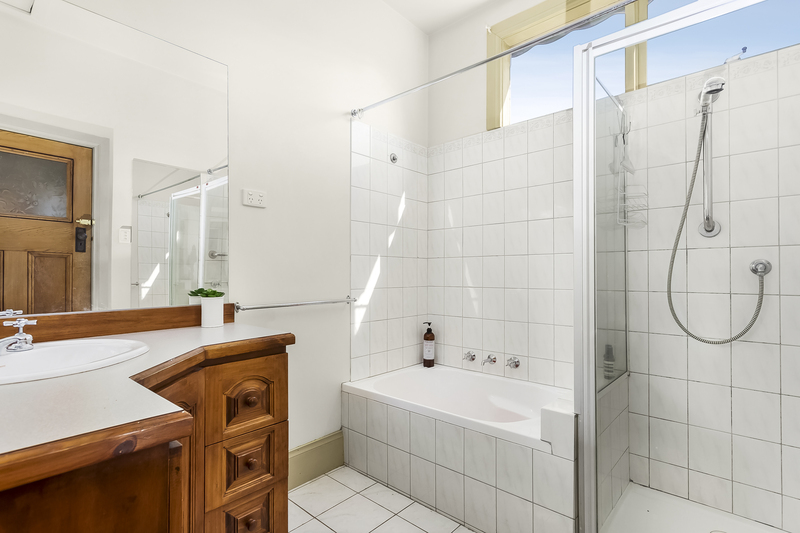 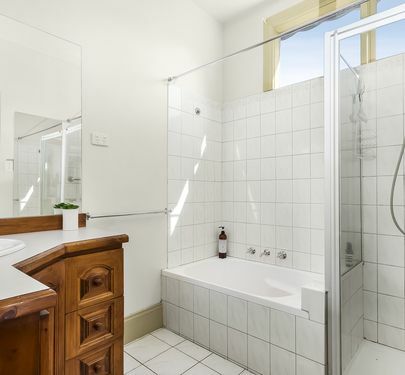 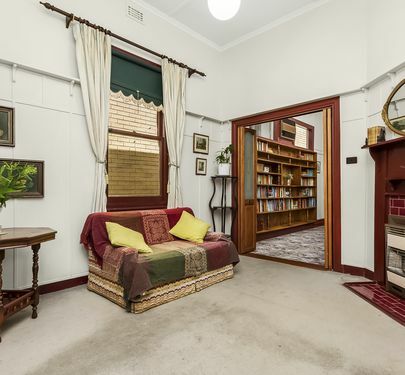 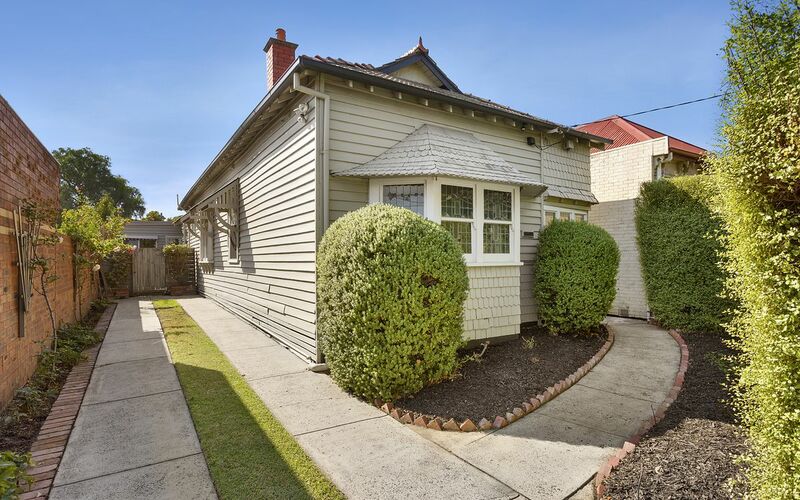 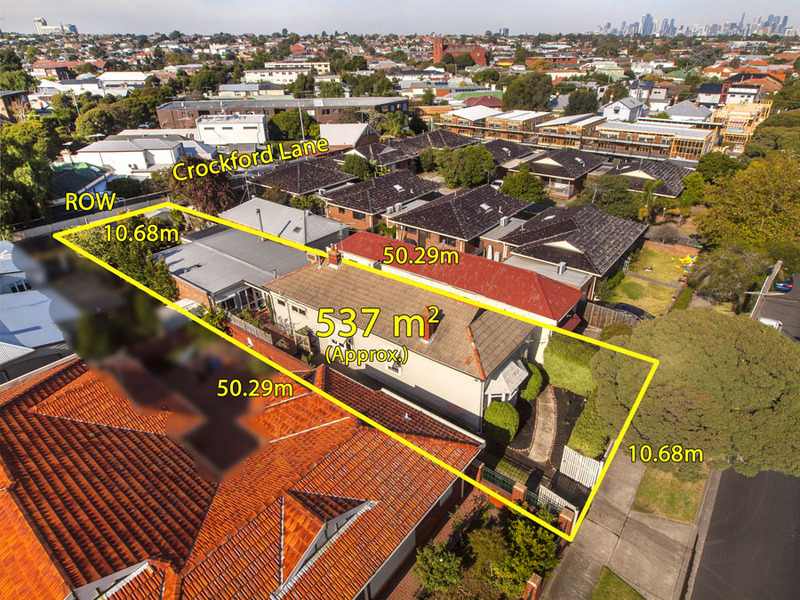 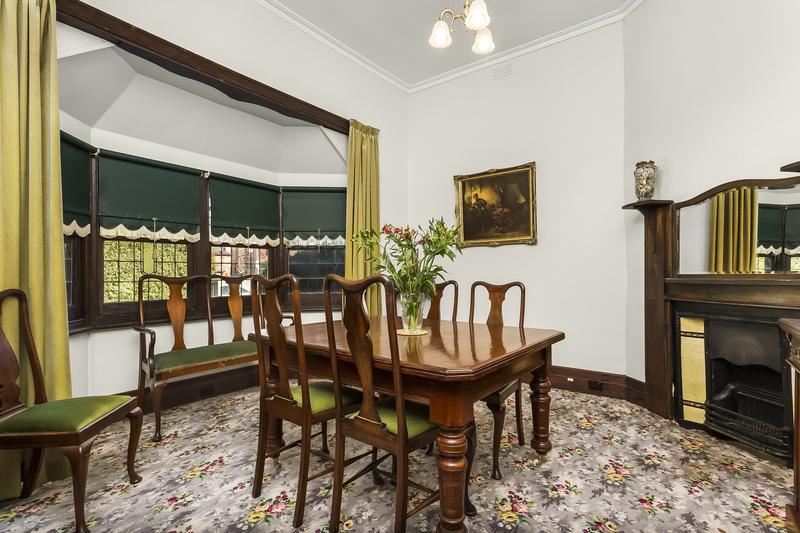 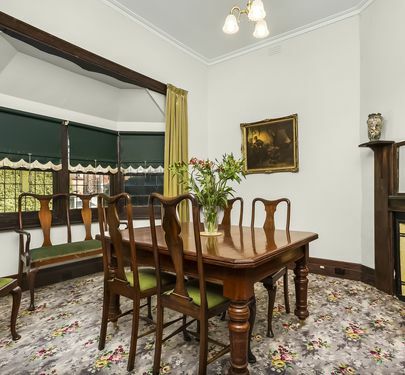 Ripe for refurbishment, renovation or redevelopment (STCA), and located in the heart of Ascot Vale, with trams a short walk away, and Union Road cafes and shops, riverside parkland, popular schools and Ascot Vale Station all close by, this is a rare opportunity to invest in a quality lifestyle.